Today’s educators face many demands including accountability, common standards, formative assessments, differentiated instruction, necessary interventions, and high- stakes summative testing. 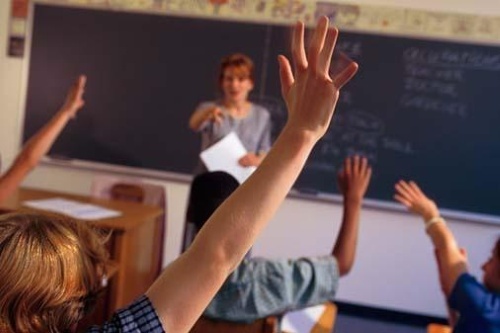 The existence of an individual classroom teacher who possesses all of the skills necessary to perform at a highly effective level to meet these broad demands is an extremely unique situation. However, an integrated group of dedicated professionals at varying degrees of expertise, understanding, and motivation can collectively possess and enhance the skills necessary to meet these needs. The synergy that any highly effective team possesses is a foundational requirement of achievement at the highest levels. Therefore, the creation, implementation, and growth of collaborative teams of education professionals is essential to any school reform initiative. Dufour describes the importance of transcending the gulf between intention and reality with interventions, assessments, and collaboration that come together to form professional learning communities (PLCs). Research supports that the surest, fastest path to instructional improvement is for educators to form building-based learning communities in which teachers hold each other accountable and provide support for one another. The establishment of PLCs goes beyond traditional teacher meetings. These groups should serve as the primary mechanism for the full scope of school improvement activities. Teachers should grow to see these groups as avenues for collaboration, growth, analysis, consensus, and reinforcement. Teachers should not face the challenges of today’s schools alone. These challenges should be addressed by teams of teachers and educational leaders who collectively plan, implement, assess, and evaluate teach- ing and learning. 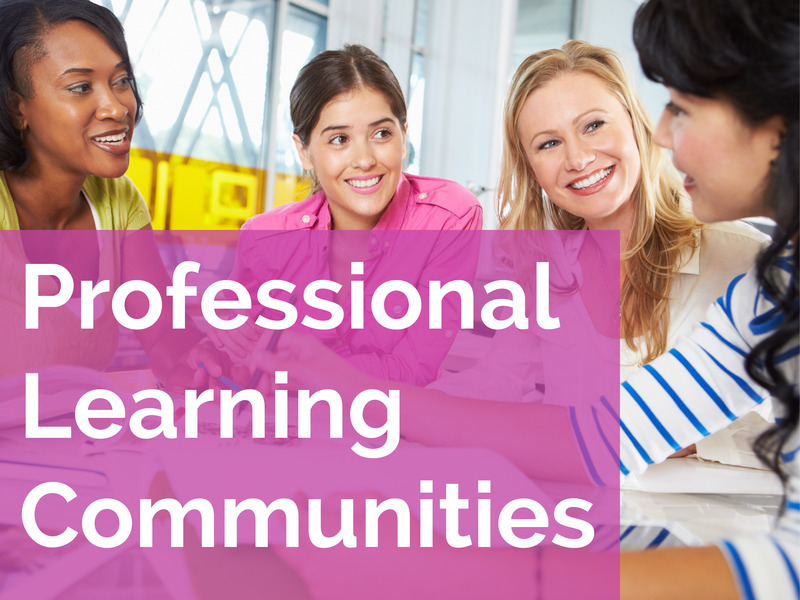 Professional learning communities should be inclusive in their membership. Not only should a PLC be for obvious groups, like grade or subject areas, the PLC should also include members that are outside the group. For example, teachers in the areas of art, music, physical education, gifted education, special education, and others should be included in a PLC that allows the implementation of skills and techniques to enhance student learning. For example, an art teacher could be included in a math PLC in order to identify and develop instructional content that reinforces math standards in the art classroom. they must create, administer, and analyze the results of frequent common assessments. Learning communities encourage teachers to recognize and share the best of what they already know. Dennis Sparks, the executive director of the National Staff Development Council (NSDC) urges schools to recognize that “professional learning communities are indeed the best form of staff development” (Sparks, 1998). When these learning communities begin to function, the purpose of the school becomes learning rather than teaching.